We spontaneously came up with the idea of creating this blog that aims to collect as many as possible of the cultural events taking place in our city. Just because we ourselves were having a difficult time to stay informed of the things happening, we thought that we could be the ones covering this gap! So, here we are! 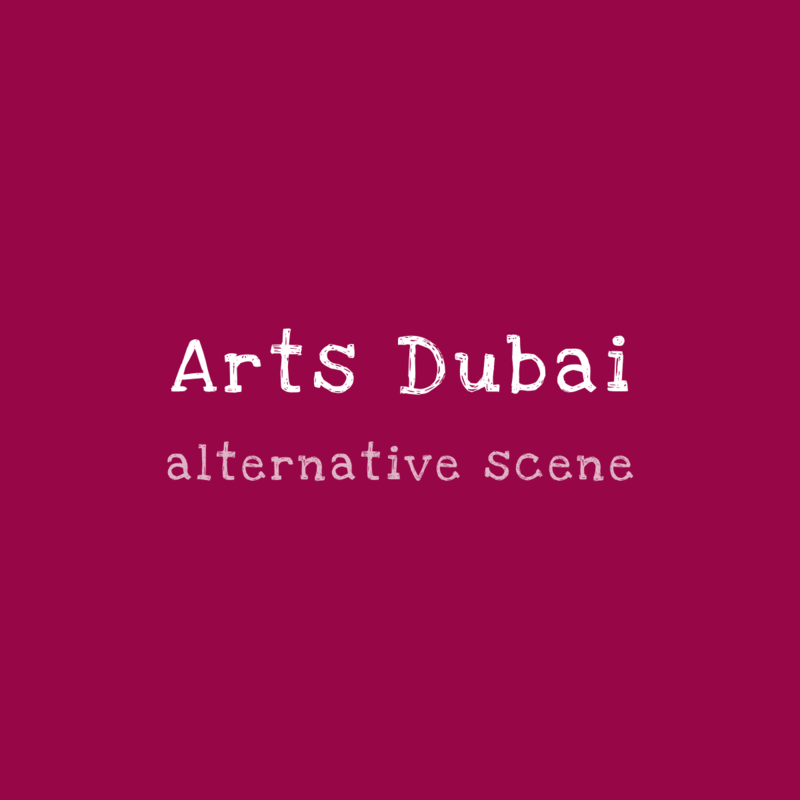 This blog is made by us to you with love, with the hope it will motivate you and inspire you to explore the alternative scene of the city more and will help you stay up-to-date with the cultural life of Dubai! Don’t expect all the events to be found here, only a fine selection of our own favourites, some reviews on the things we enjoyed and some recommendations that we hope you will enjoy as well.